The Superfast Staffordshire Partnership has announced a major £5.1 million expansion that will enable around 6,200 households and businesses in some of the county's smallest communities to access the information superhighway for the first time. Around 40 additional communities have been earmarked as part of the multi-million pound roll out. The upgrade work will take place during 2017 and the first half of 2018. It is being funded partly by savings made from earlier phases of the roll out programme, with additional investment coming from the Government's Broadband Delivery UK programme and BT. Heard about the Community Fibre Partnership Fund? Community Fibre Partnership (CFP) is where BT works with a local group of residents or a group of business owners, to find a solution to bring fibre broadband to their area, especially when they are not included in any existing upgrade plans. This usually needs to be joint funded, where BT covers the costs in line with its commercial model and the community provides the remaining gap funding. 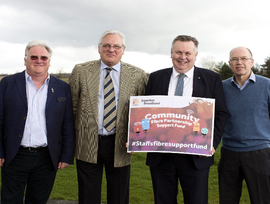 The Superfast Staffordshire Community Fibre Partnership Support Fund has been set up to complement the BT CFP initiative, and to match the communiy's contribution up to a maximum of 50 per cent. The £400,000 support fund enables Superfast Staffordshire to co-invest with communities and will be allocated on a 'first come, first served' basis. The Community Fibre Partnership Fund has already been piloted in three communities - Cotwalton, Cold Norton and Brookside Business Park. Upgrade work will be completed later this year. Eligible premises must be within the Superfast Staffordshire intervention area, 'final four per cent'. Support funding will only be allocated to existing premises within the intervention area, and will not be allocated to planned or partially built premises. Support funding will be allocated up to a maximum of 50 per cent of the required gap funding (community contribution) as identified in the BT CFP quotation. Additional checks may be required if there is any possibility that other network providers have plans to deliver superfast broadband services in the coming 12 months. 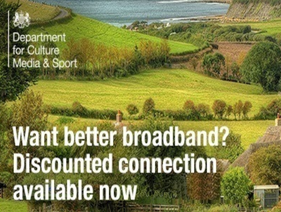 To date, 160 voucher codes - worth £57,000 - from the Better Broadband scheme have been issued. The Better Broadband scheme provides support towards the cost of the installation of a broadband connection so that a basic broadband service can be purchased for a first year cost of no more than £400 (taking account of any up-front costs and the 12 month service charges). The scheme can also be used to access more expensive packages with higher speeds and/or greater monthly data allowances. 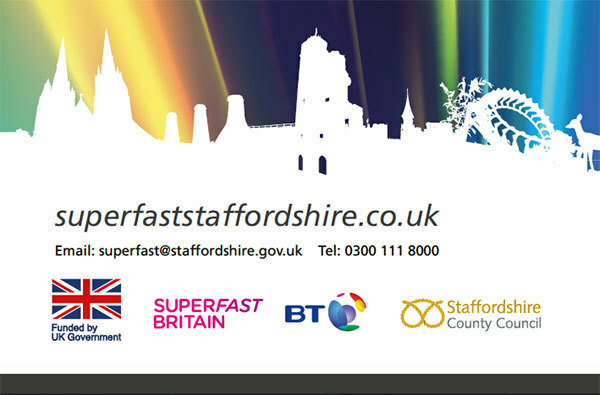 The Superfast Staffordshire project has now enabled 73,000 premises to take up a superfast fibre service. 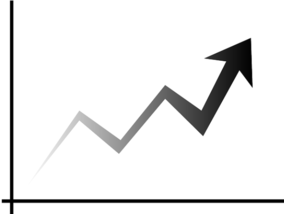 As of the end of March, take-up for the first phase of the project is currently 37%. Take-up for the second phase of the project is currently at 13%.